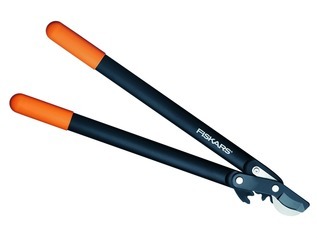 The Fiskars P68 SmartFit Bypass Pruners are a versatile pruning tool with a variable aperture for cutting different sizes of branches, allowing for faster cutting if branches are of a similar diameter. 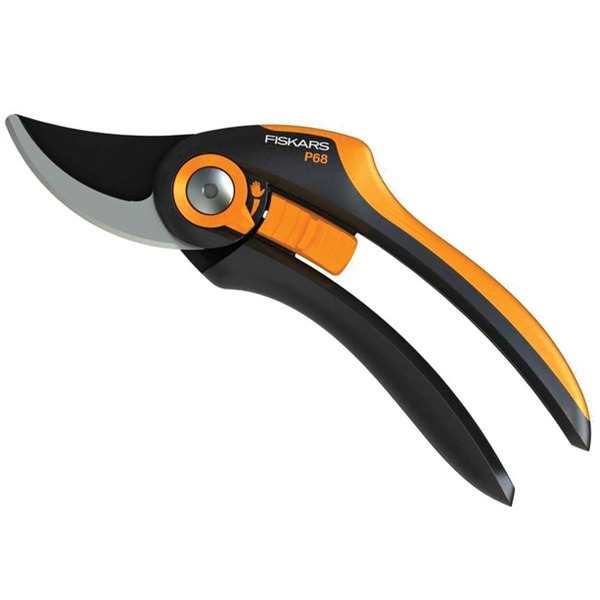 The Fiskars P68 secateurs are capable of cutting branches of up to 24mm in diameter. 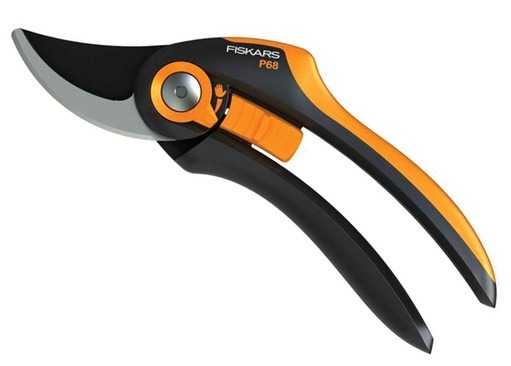 These multi-purpose pruners are ideal for forest school lessons, and unlike some of the Fiskars pruners they are better suited to smaller hands due to the SmartFit feature - making them perfect for all sizes of hand. 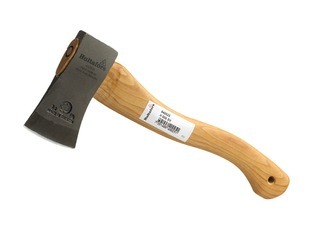 There is an easily assessable locking mechanism in the middle of the secateurs for safe use - a must on forest school sessions. 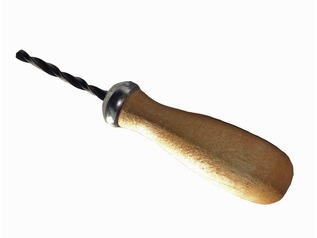 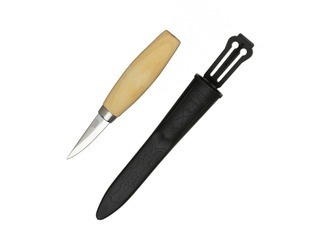 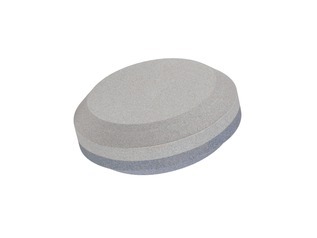 The SoftGrip handles also make them ideal and comfortable for prolonged use.